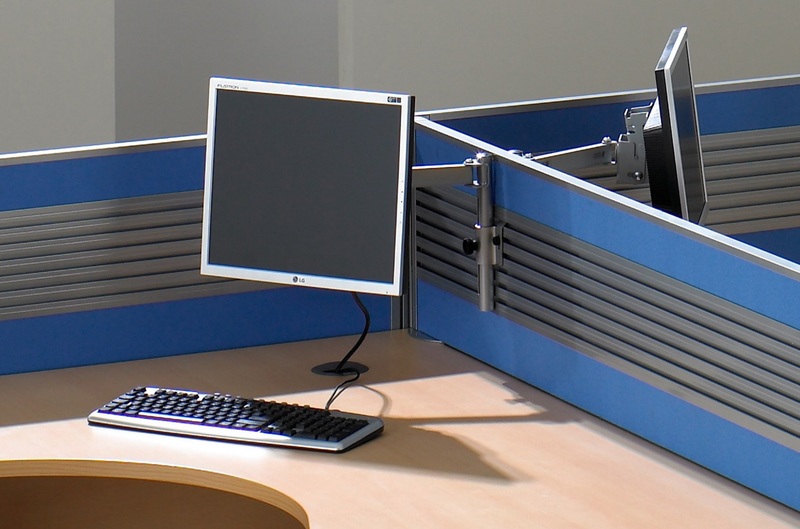 We have a range of ergonomically designed monitor arms to suit all requirements. From our cost-effective Stream option to our gas-assisted Ascend arm with fingertip adjustment, we also offer two completely modular systems to offer the flexibility to adapt the configuration to an individual user’s exact needs. Please click below for the relevant brochures for more information. Offers the perfect balance of contemporary styling and fingertip adjustment. A flexible solution to achieve the perfect ergonomic working position. Consisting of a series of interchangeable components, providing the user complete flexibility in adapting the configuration to suit their exact requirements. Reengineered to meet the proportional balance between the cost of monitors and the monitor arms. Configurations include single screen through to 4 screen applications. 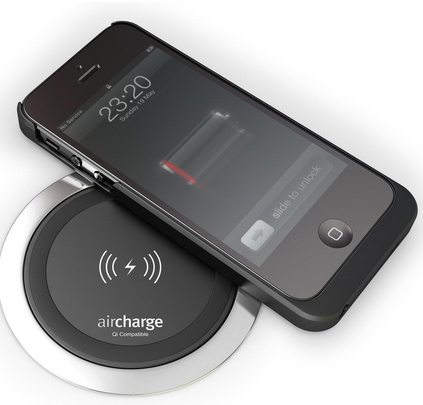 Pure Office Solutions Ltd is an official distributor of aircharge in association with ERGO base in Leamington spa aircharge offers the latest in wireless charging solutions for the office, home & public spaces, and is one of the most progressive designers of technology-driven interior products in the UK. Aircharge products are fully compatible with a number of the latest mobile devices that have wireless technology built in as standard including Nokia Lumia, Samsung & Nexus, at present 65 handsets, and the list is ever increasing. We believe that this technology can provide extensive convenience bene­fits within the office, home, and public environments. As we become increasingly dependent on mobile devices, our products will help to keep them charged wherever we go. Our CPU Holders are easily installed under the desk for vertical fastening. They have adjustable frames for width & depth and are available fixed or with a slide track as well as with optional sling design or 360 degree rotate motion. Accessories: As well as the ergonomic advantages gained by using Ergo, the accessory offering can be used to declutter and tidy the working environment. The importance of user well-being can't be stressed enough and we offer great design and stylish ergonomic accessories to assist from foot rests through to laptop stands. Combining the benefits of reduced running costs and lower heat generation along with an elegant slim line look we are pleased to offer the Generation 3 KONCEPT LED task lighting range.